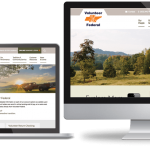 Volunteer Federal Bank, with branches located throughout East Tennessee, was in need of a new website design that was mobile responsive, user-friendly, and easily updated by the staff. 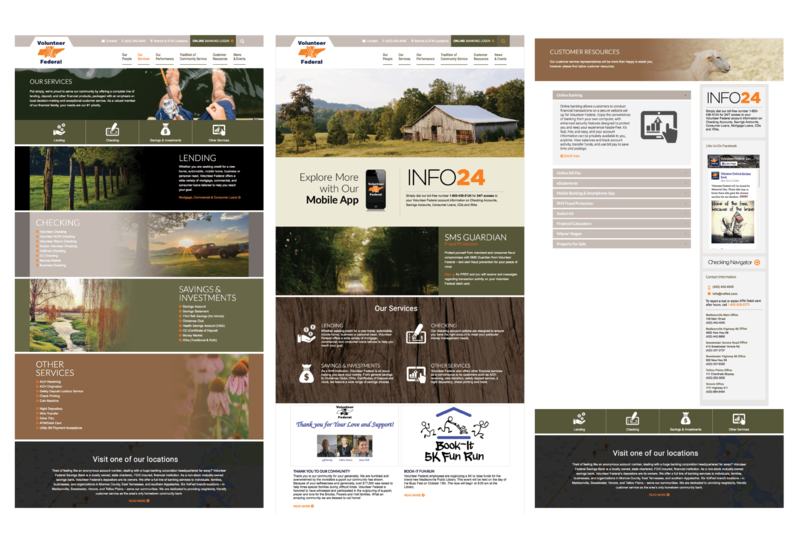 We developed a custom WordPress website featuring beautiful local photography which speaks to the bank’s long-standing tradition of community service. 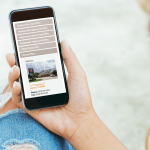 Bank customers have quick and easy access to valuable information throughout the website, including banking logins, customer resources, branch and ATM locations.